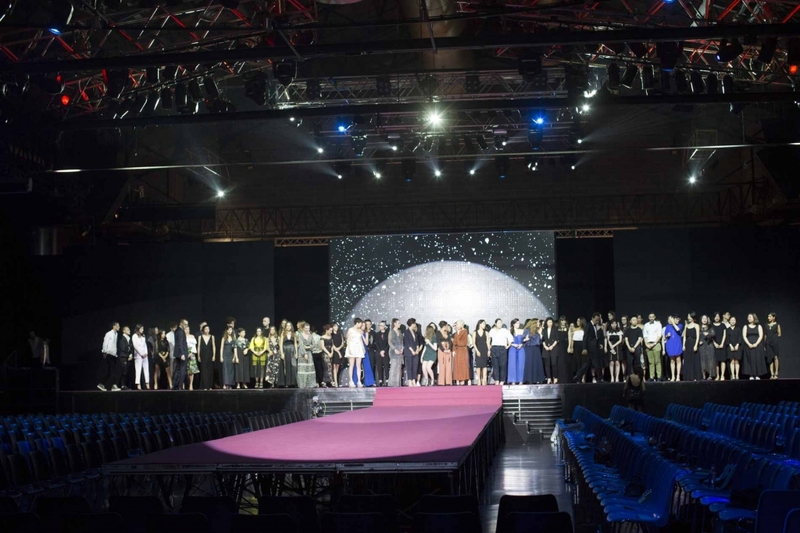 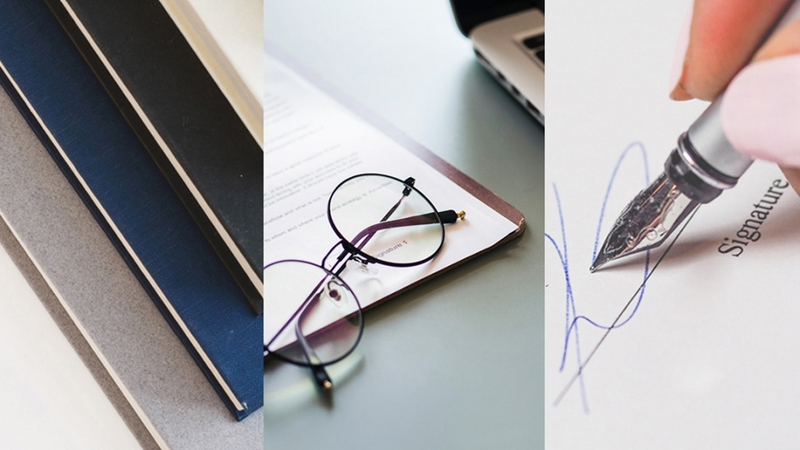 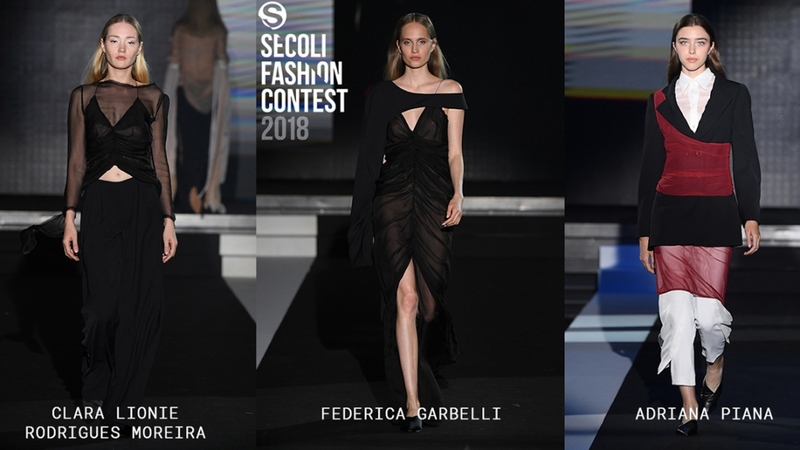 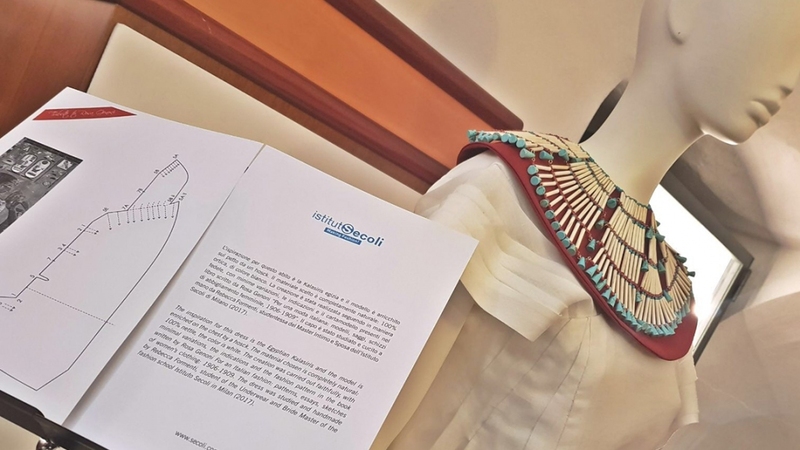 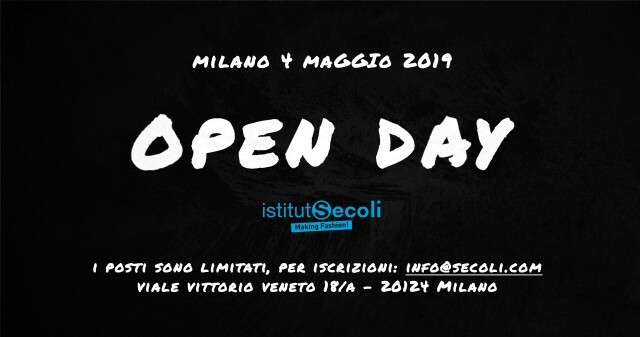 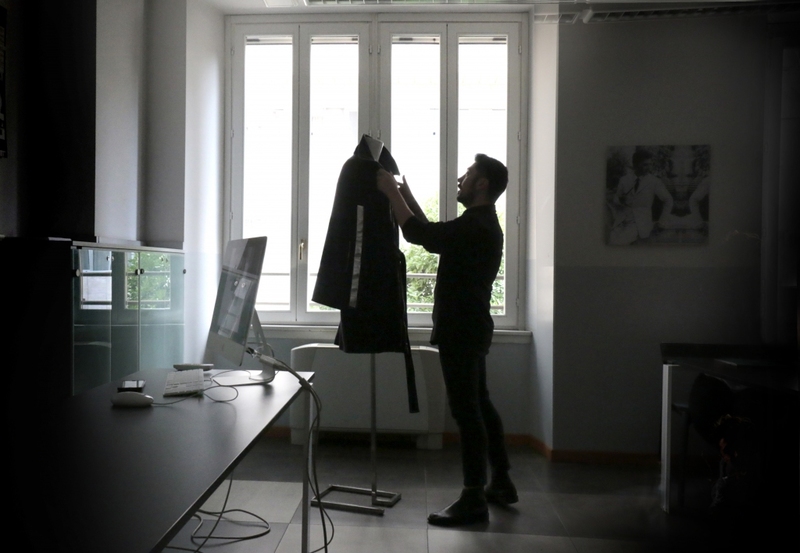 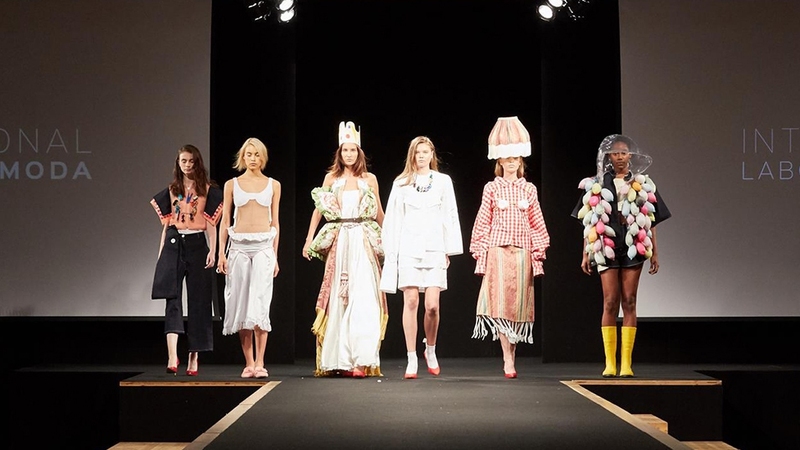 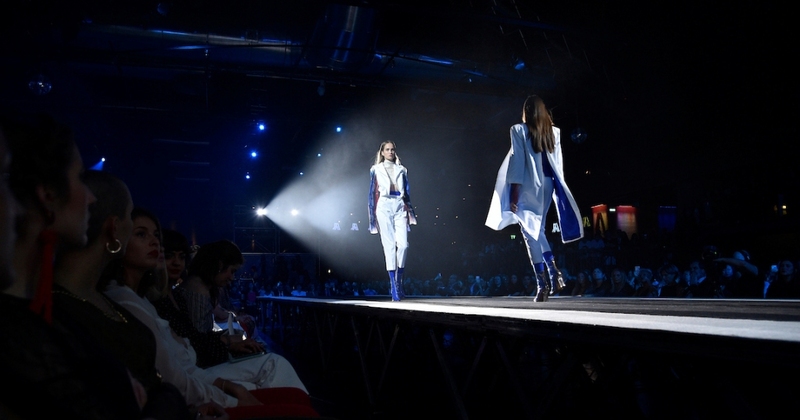 ISTITUTO SECOLI PROTAGONIST AT THE FIRST EDITION OF "MANIFATTURE APERTE"
On June 7th at the end of the Secoli Fashion Show to be awarded the most deserving designers were. 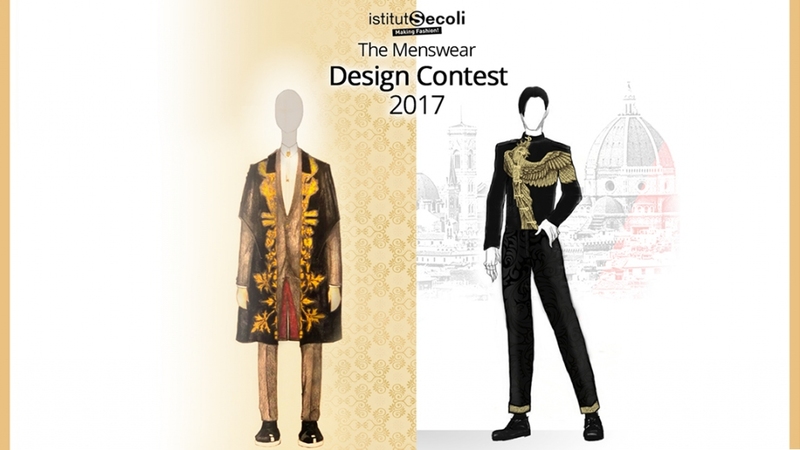 Istituto Secoli brings on the 7th of June the fashion show-event at the end of the year: the Secoli Fashion Show. 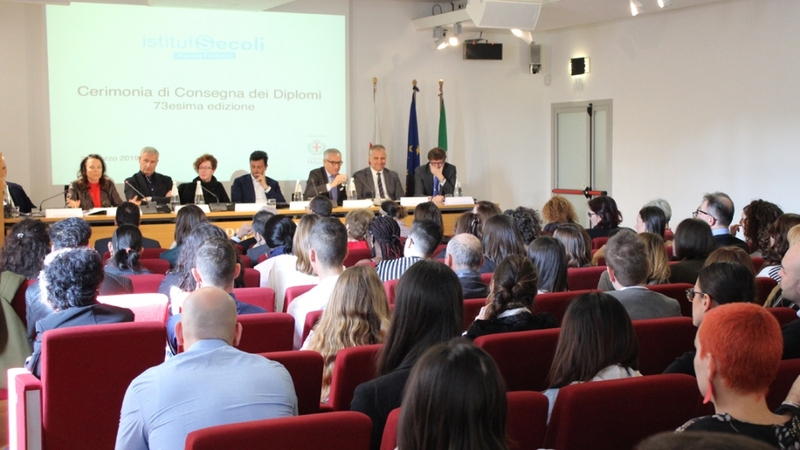 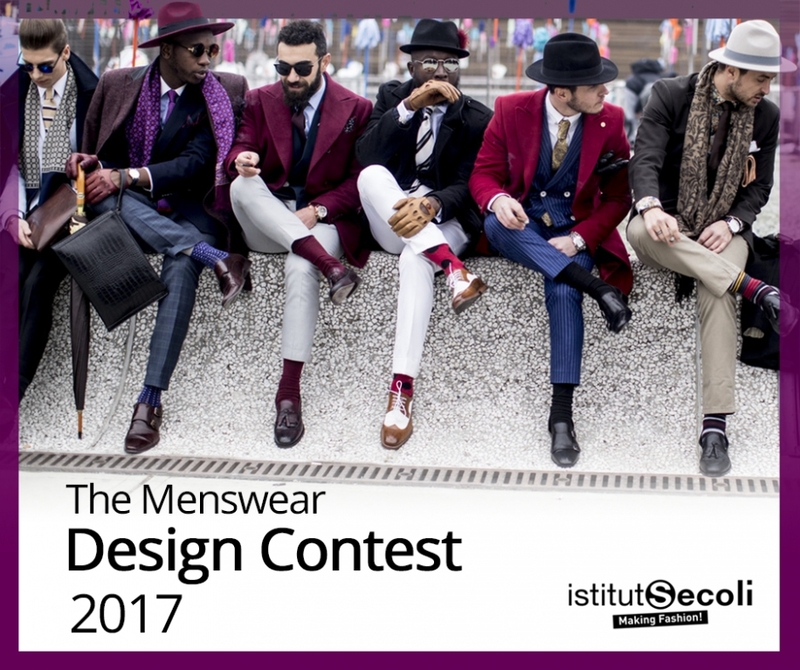 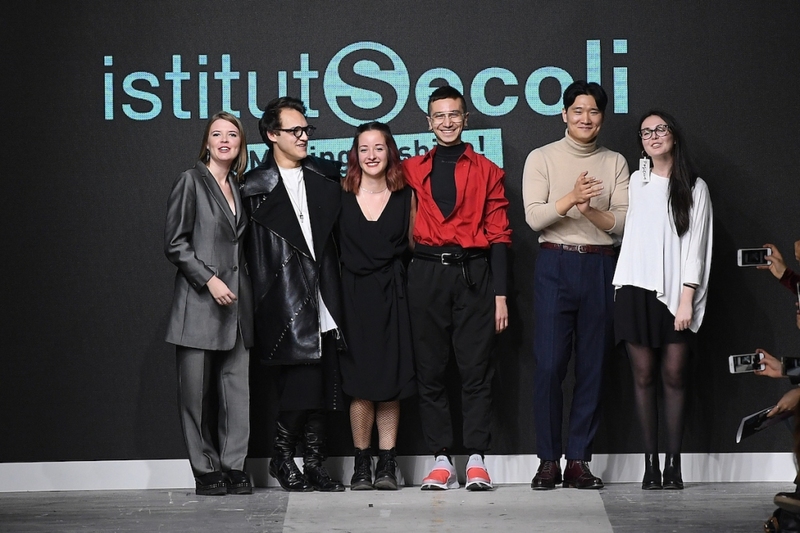 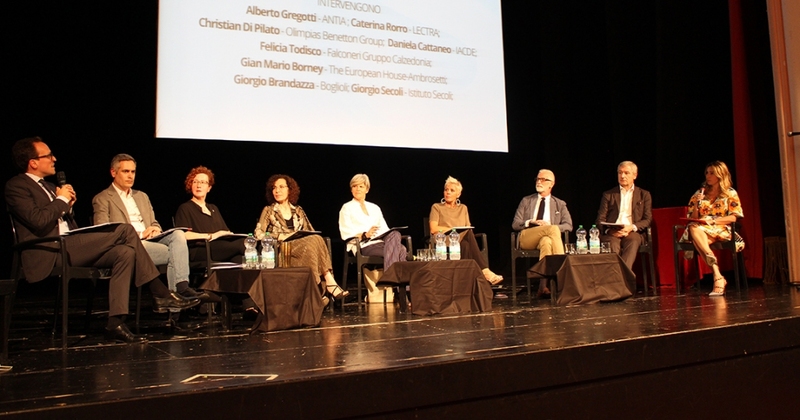 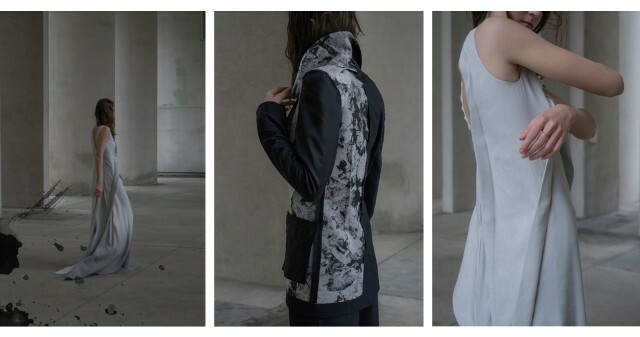 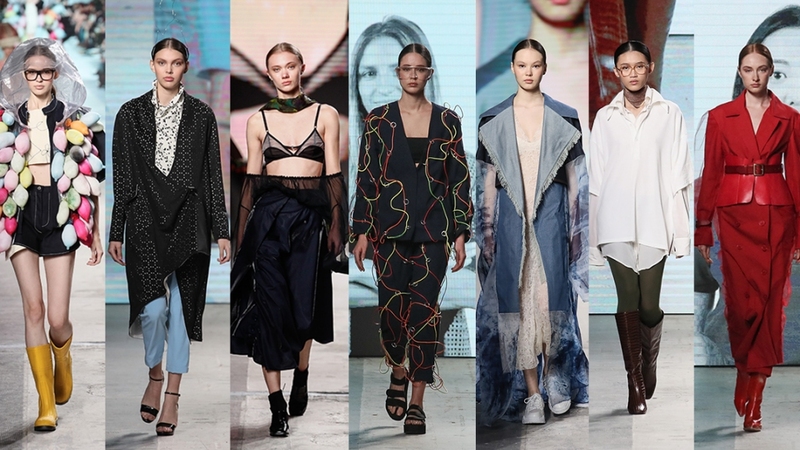 For the 35th edition of the Secoli Fashion Show, Istituto Secoli inaugurates the "Designer to Watch" project.